I stopped everything I was doing in Desolace so that I may do some good in the Western Plague Lands, I’m sure Desolace had it all under control. I hearth’d to the first place I had started my journey, as an inexperienced soldier. 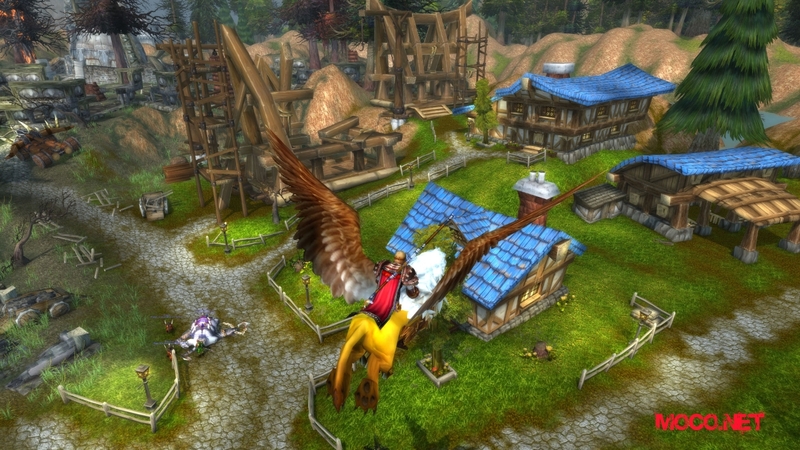 I galloped to Goldshire, packed as usual, and I took the first gryphon out to Irongforge. 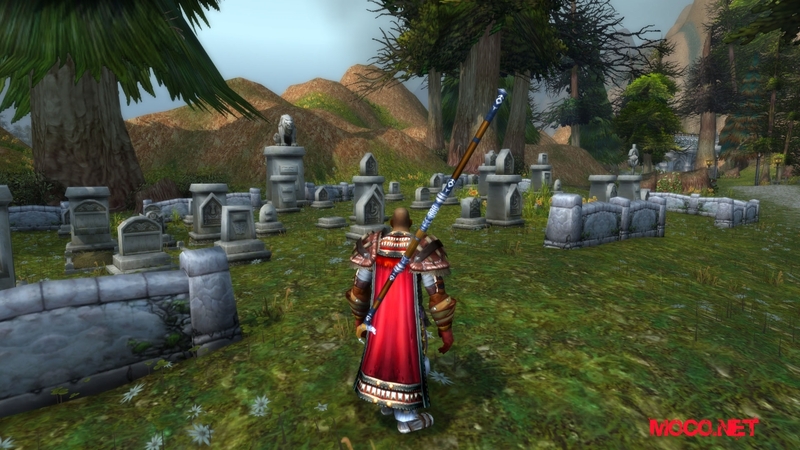 As soon as I arrived, I went straight to the First Aid physicians, my now former teacher had told me that one of the best first aid instructor wanted to speak with me in Theramore. (Gustaf) Although I did want to see what he wanted, I wanted to jump straight into beating the forsaken that are trying to take over WPL. Walking into WPL was strange, you would expect to see nothing but destruction, what I saw was greenery. Trees and deer were walking about. I met two soldiers, one wanted food for himself and his squad. The other wanted feathers for his arrows. I think I’m getting sick of being the low ranked messenger, when I have proved myself time and time again. I need something big. A minor rank quest increase comes up. I was to go to the graveyard nearby the encampment and free the souls of the lost wanderers. Off to the next base. There is a town named Andorhal that is overrun with abominations and skeletal warriors. My mission was to go there and kill six Aboms, and 15 Skeletons. Easily done, my next quest was to fight Darkmaster Gandling I got by with a few scrapes and bruises, he was no slouch. Thassarian was the man who gave me the quest, and he showed up to help. They shared a past but kept to themselves. Araj the Summoner might be a someone to look out for as well. As I thought, Araj was a foul smellin kind-of-a useless waste of space demon. After defeating him I was commended for my actions. I would be needed again but for now, I was asked to go to Chillwind Camp, down south. I delivered armor to someone that plans to attack the forsaken. My journey led me to Northridge Lumber Camp, where a couple, Nathaniel and Kelly lived. I helped them out with clearing spiders, and killing pesky foxs. Then came to gnolls that were stealing their wood at night, I made sure, of it never happening again. As I was questing, I received a request from Tirion Fordring, as I was making my way towards him, I saw someone that needed help. He wanted me to help train seven of his men, but not without calling me out like a ragamuffin in the pale blue moon, I dispatched them quickly on purpose, just so I could shove it in his face. I ran some more quests and then I was pretty much done helping here.